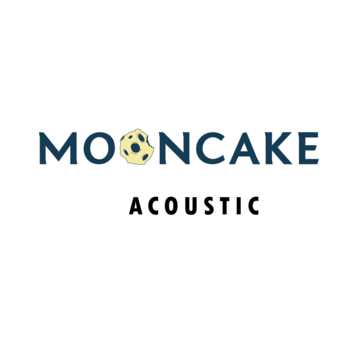 Mooncake – the leader of Russian instrumental and post-rock music scene – releases its newest Acoustic CD & DVD on Fluttery Records. Mooncake is a Russian post-rock band founded in Moscow early 2006. Since then Mooncake has been permanently performing at top Moscow clubs and festivals, toured Russia, Ukraine, Baltic countries and shared stage with such bands as God is an Astronaut, Explosions in the sky, Caspian, Russian Circles and finally became number one of Russian instrumental and post-rock music scene. In five years time the band have released three EPs and one full length album, which were warmly welcomed both by listeners and critics all over the world. The newest Acoustic (CD and DVD) is a live Mooncake’s show performed on Rain TV in 2010. The video contains five tracks in pretty new acoustic arrangements. The release will be available through Fluttery Records not only in DVD format, but in CD Audio and digital as well. Mooncake is sometimes compared to Pink Floyd or Mogwai but the band has made a name for itself having developed its own style and became quiet popular among connoisseurs of genre both home and abroad. Catchy melodies, atmosphere, the ideal balance between rapture and grief: all this has always been Mooncake’s distinctive feature. This entry was posted on January 17, 2012, 10:02 pm and is filed under Playlists. You can follow any responses to this entry through RSS 2.0. You can leave a response, or trackback from your own site.